Ready To Start A New Site and Double Your Money? 1 Starting A New Blog? Update March 2016: Sadly this promotion is now over – but MyBlogU.com is still a great place to be. No – not me… YOU? Perhaps you’re still struggling to get that first blog setup and flying, but you somehow can’t get started. Or perhaps you already have a blog, but you have a niggle of an idea for starting a new blog. You could be embarking on a new venture and want to start a blog so that you can write about your progress and promote your new business – but the project has stalled. Maybe….. 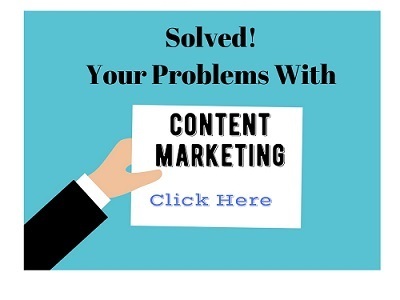 If you recognize any of these problems, the article is for you, because I’ve heard about a contest / challenge that is being run by Content Marketing Consultant Ann Smarty (MyBlogU), for setting up a blog from scratch. The contest is called “Start a New Site and Double Your Money Challenge”. After 6 months results will be compared (traffic, subscribers, profit) to pick the winner. The members are keen to share their expertise free to kick-start your blogging career with a new blog, so everyone’s a winner really. However, when the winner is chosen, MyBlogU will be committed to work together to double his or her results! The are more prizes to be announced (at the time of writing) – see the entry page (below). As well as being open to newcomers to blogging, this is an opportunity for many established bloggers to try to build a new site. The participants will be sharing the results regularly and learning from each other! If this sounds like the “Just what the (Blog) doctor ordered, hurry over to register for the MyBlogU Start A New Site Contest. Registration closes 6th October 2015, but the sooner you register the longer you’ll have to build your blog,. Please help us by sharing this post with your list, and anyone you think might benefit from all the support that’s available at MyBlogU.com. 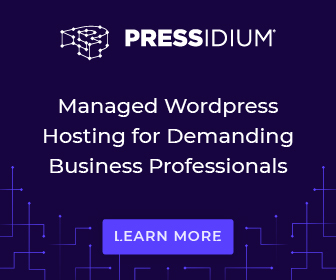 It’s a revolutionary content marketing platform that supports writers and bloggers (new or experienced), giving the tools they need to accomplish their content marketing goals.This can be in the form of images, or content for your site. So for instance if you need to write about an aspect of blogging that you have little knowledge of; you can post a request for other bloggers to share their tips and experience which will add value to your article by introducing different points of view. Or perhaps you need a spectacular image as inspiration for a post, but you don’t want to go to the expense of having one created – check out MyBlogU, where there are dozens you can choose from, for the “price” of a link back to the originator’s site. 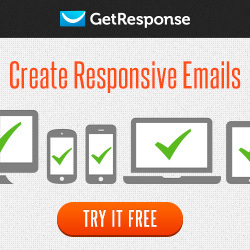 You can even add your profile and request free or paid writing assignments. 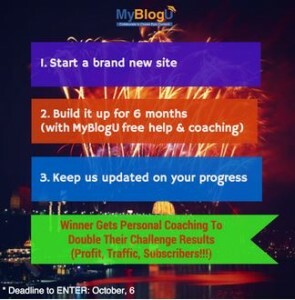 MyBlogu.com is the place to go for all of this, so whether you’re an established blogger looking for help with content marketing, or you’re interested in the “Start a Blog” contest, head over to MyBlogU.com. Will you be joining the contest? Please let me know in the comments below. Thanks Joy. I have a site I’ve been planning to start for over a year now. I’ve got the domain name. I’ve been running a Facebook Page on the topic and it’s getting quite popular. This might be just what I need to get me going with it. Would love to see you join, Sue! Thanks for spreading the word, Joy! I did see an email promoting that contest, although I didn’t see the prize offered. That sounds really good and inticing for any newbie. I think if I were starting out I’d be a bit intimidated but it still seems like you can learn much either way. I would consider joining the contest if I were starting a new blog. Would love to see you join the challenge, Lea! Hello Joy, Wow now this is a great incentive for anyone who is looking to start a new blog. Wow it doesn’t get any better then this Does It? I have never heard of MyBlogU.com before and loved how you shared this contest. It’s a great offer isn’t it? I only hope that loads of people will take it up and benefit. This is fantastic ! We are stay in touch by blogging communities so i found this awesome post here to start a new site and some attractive guides and methods to drive visitor over blog. Blogging is very popular these days and this is my passion & profession both . Good point – this challenge lets you do two important things at once – learn and at the same time build a blogging community. So many people (like me!) had to do this in separate stages. What a fabulous idea! My two sites are less than 2 months old so I know the work and dedication it takes to set up a new site, but it’s worth it! I really like all of the support on so many levels that you describe. New bloggers need this kind of support. I’m sharing! I know this will help some people. Thank you for the information! Yes there’s so much to learn when you start out – and you don’t even know you need to learn it! I agree with Lea – it is intimidating to join something like this right from the get-go, but I wish I would have when I started blogging. The group at MyBlogU is a good, supportive group, which makes getting into the community much less intimidating. When I first joined, the support I received was overwhelming, and it was all for free! I’m totally taking part in this challenge. 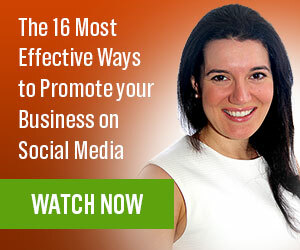 As a former challenge taker, I know that the benefits for your blog are huge. Thanks for sharing your experience with MyBlogU – it’s great to hear from someone who has actually been helping by the community, as it was new to me and I’m sharing for a friend. Excellent contest, been hearing the buzz about this contest for the past few weeks on so many blogs that I follow actively. Am sure Ann will pull off another very successful contest. Like you said – every participant is a winner – as everyone will have a strong blog at the end of the contest. It will be fun to check everyone’s stats and see whos doing best! Yes, it’s getting near to the official “start date” now – although those who get going earlier will have an advantage. It’s a great initiative to help newcomers to blogging and I look forward to seeing new stars emerging. I found this awesome motivational and helpful post here. I am again on this New year going to start a money site to earn good amount from blogging. I’m glad to hear it Priya, and wish you every success.